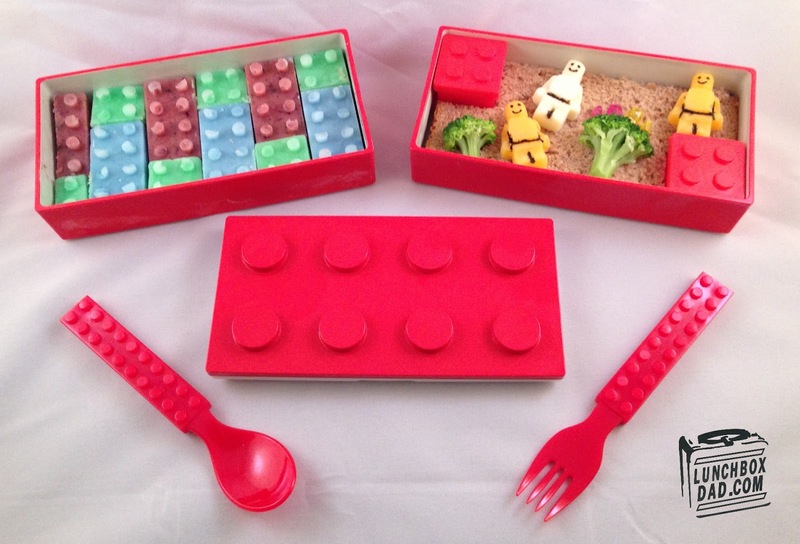 Love the lego recipe! thanks for sharing! 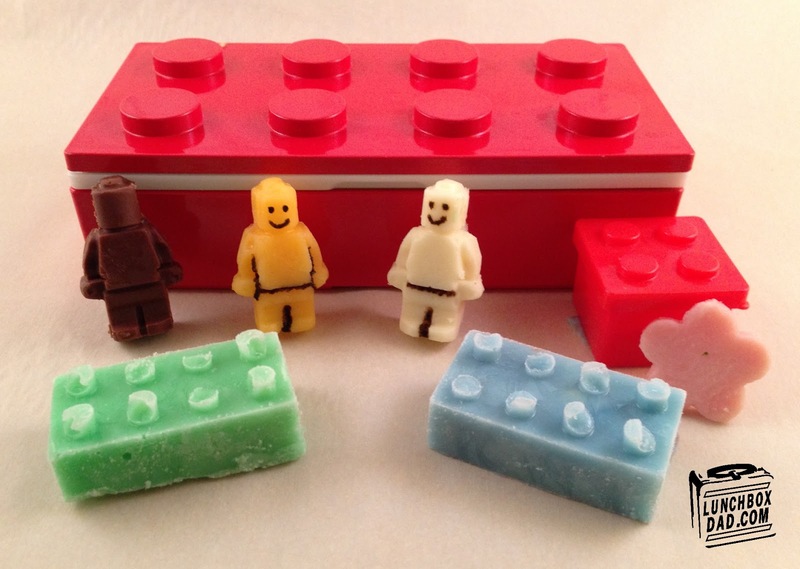 oh my goodness, your lego dudes are awesome! Thanks for the link-up, Beau!